Summer is here early with the latest round of sunshine and heat! 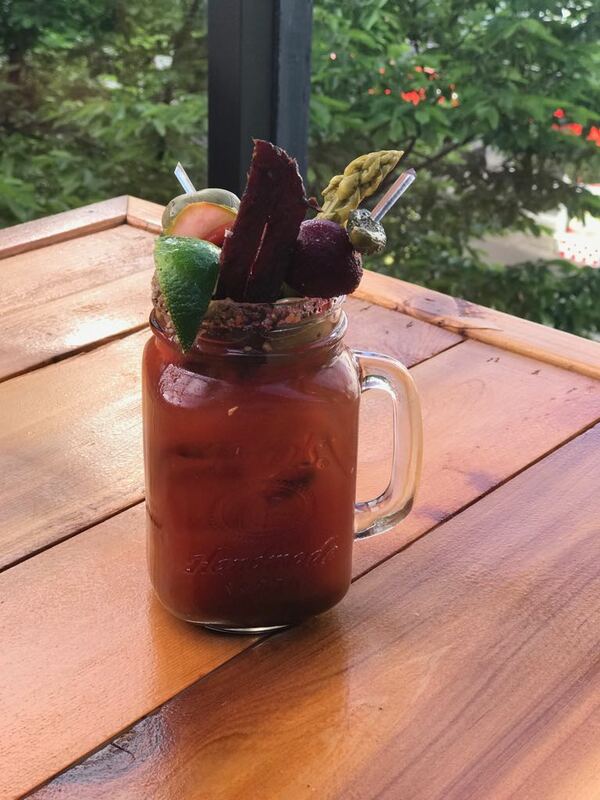 Celebrate this unexpected summer sunshine with a cool drink at Dublin Calling Rooftop. 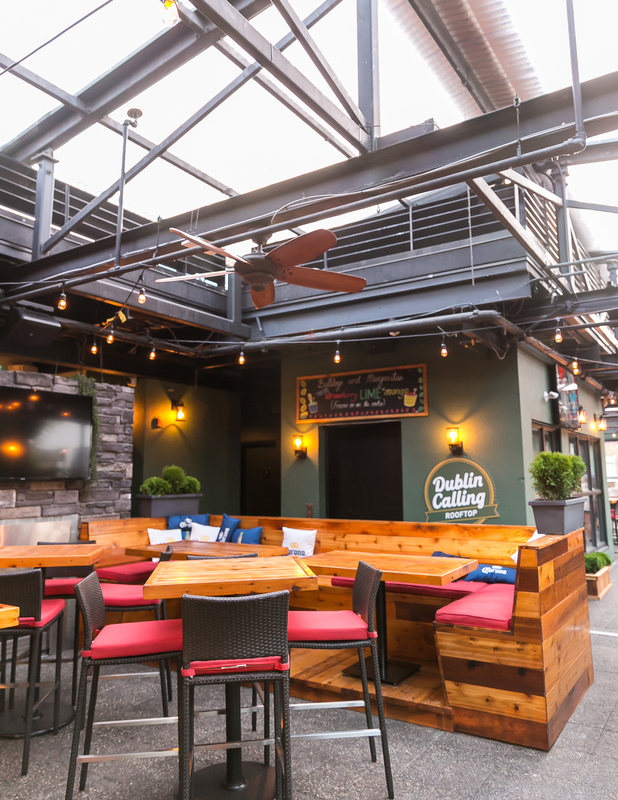 Dublin Calling, a local Granville bar opened by The MRG Group, recently opened its Rooftop patio and bar. 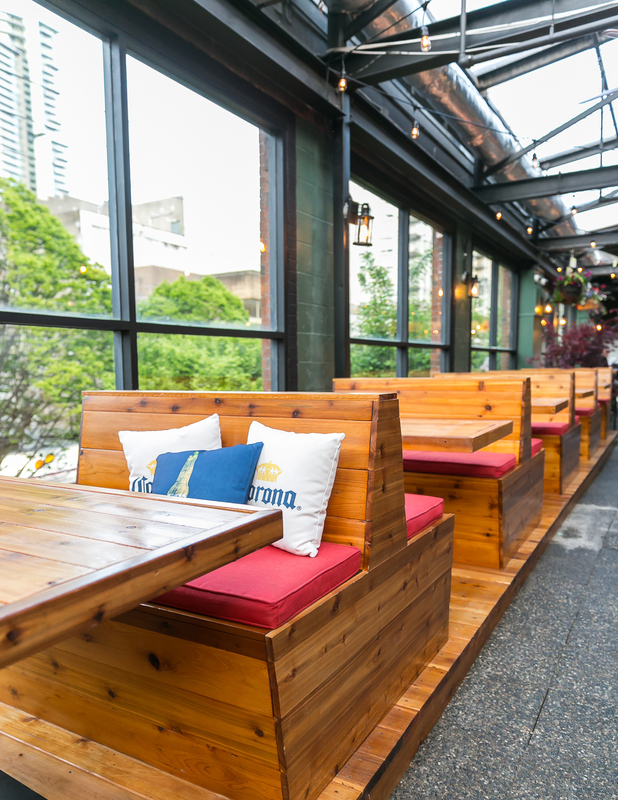 With 2,700 square feet and capacity to hold up to 283, this is the place to be during the beautiful summer nights. Indulge in beverages and tasty food, weekend brunch, or catch up on a sports game with its TVs near the bars. 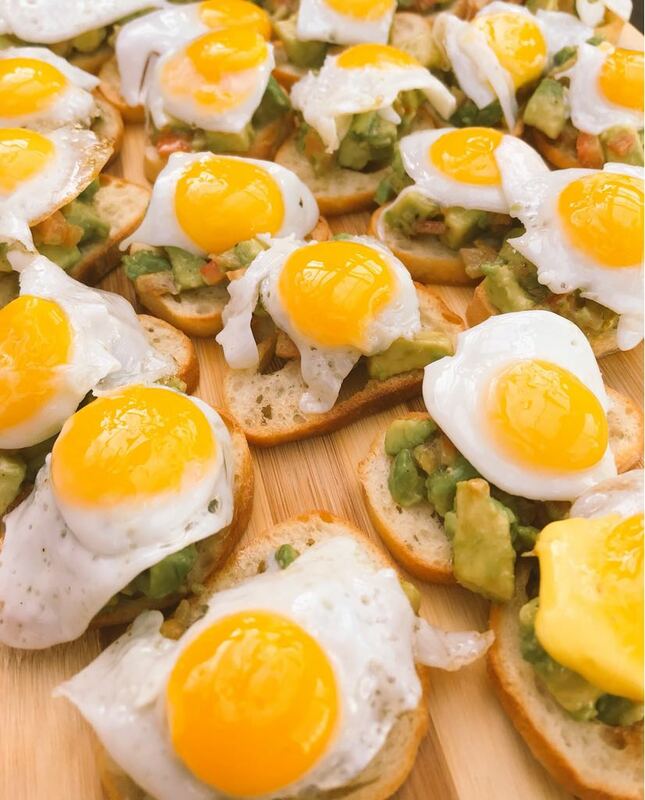 Accessible both via stairs and elevators, Dublin Calling Rooftop will be the place to be this summer. 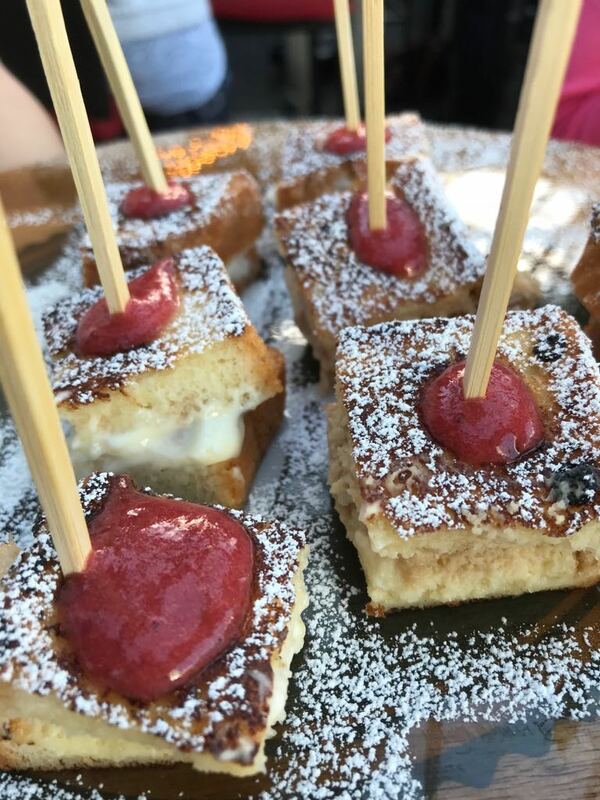 I had the pleasure to check out its launch party last week, enjoying some tasty bites such as savoury avocado toast topped with sunny side up egg, sweet Bailey’s cheesecake stuffed French toast, and Shepherd’s Pie bites. 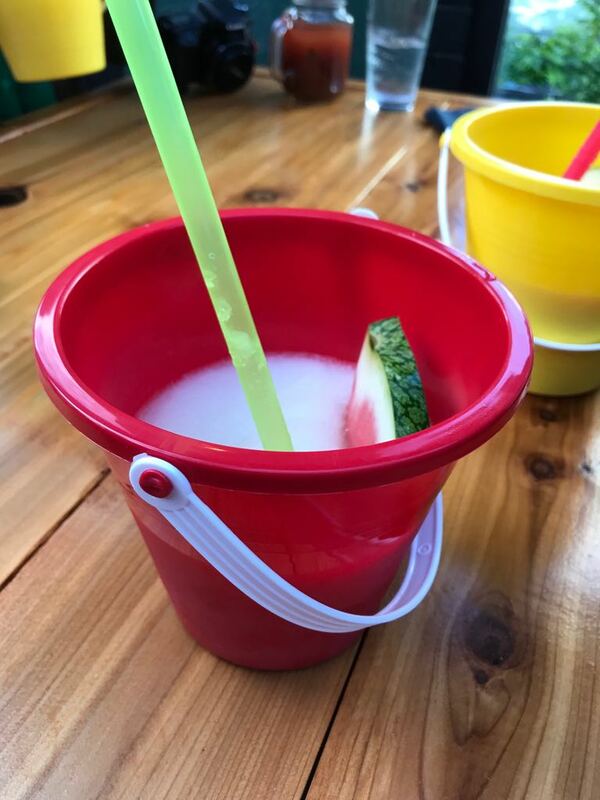 Drinks were flowing including a DIY Caesar bar and buckets of margarita slushes. 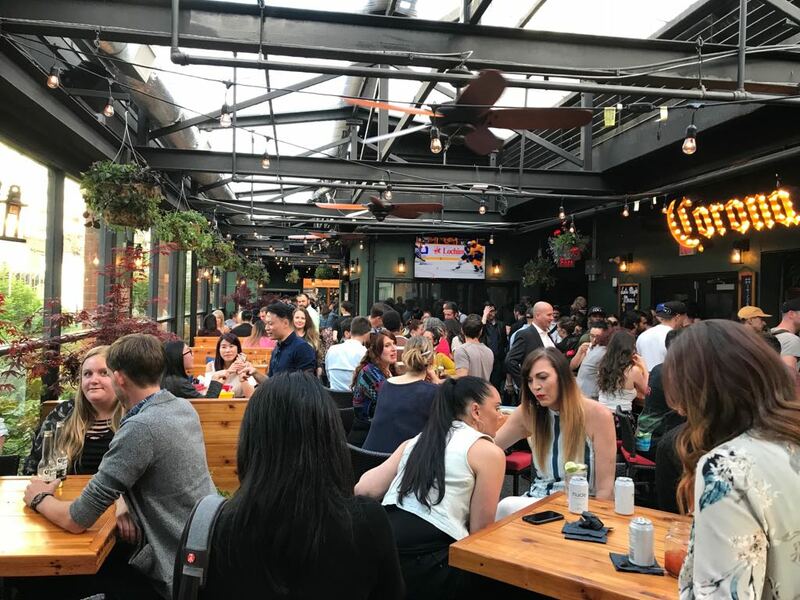 Bring the group and have a great time at Dublin Calling Rooftop. Want some more fun? Head downstairs to Dublin Calling Party Pub & Kitchen for a game of pool, ping pong, skee ball, darts, or foosball. 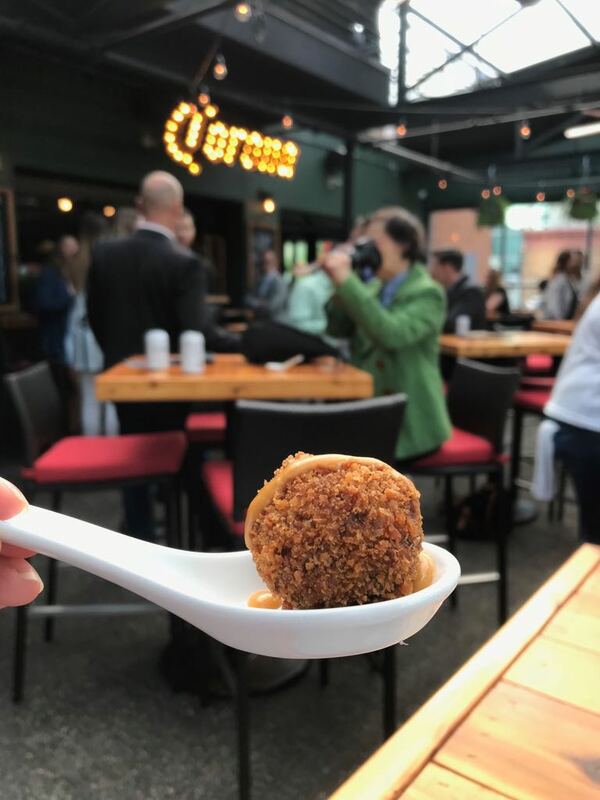 Dublin Calling Rooftop is open daily from 11am to 1am, located at 900 Granville Street, in the heart of the Entertainment district in downtown Vancouver.